Although The Dyslexia Foundation’s (TDF) work began much earlier, this September marks the organization’s official 30-year milestone as a leader in the field for supporting dyslexia research. Our celebration will start early with the help of Dr. Sharon Vaughn, the Manuel J. Justiz Endowed Chair in Education and executive director of The Meadows Center for Preventing Educational Risk at The University of Texas at Austin. Like the Foundation, she is a researcher who has Never Quit Trying * to help children with dyslexia and to promote the importance of the science of reading instruction. 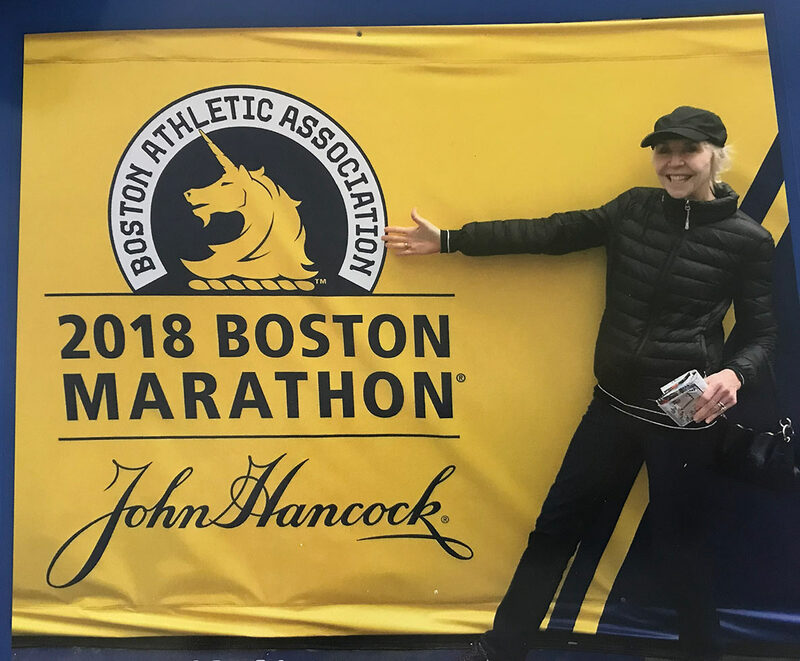 Dr. Vaughn qualified for the 2019 Boston Marathon, on April 15th, and she is teaming up with TDF as an opportunity to raise funds to fulfill the Foundation’s vision of a world where every person with dyslexia can achieve their full potential. 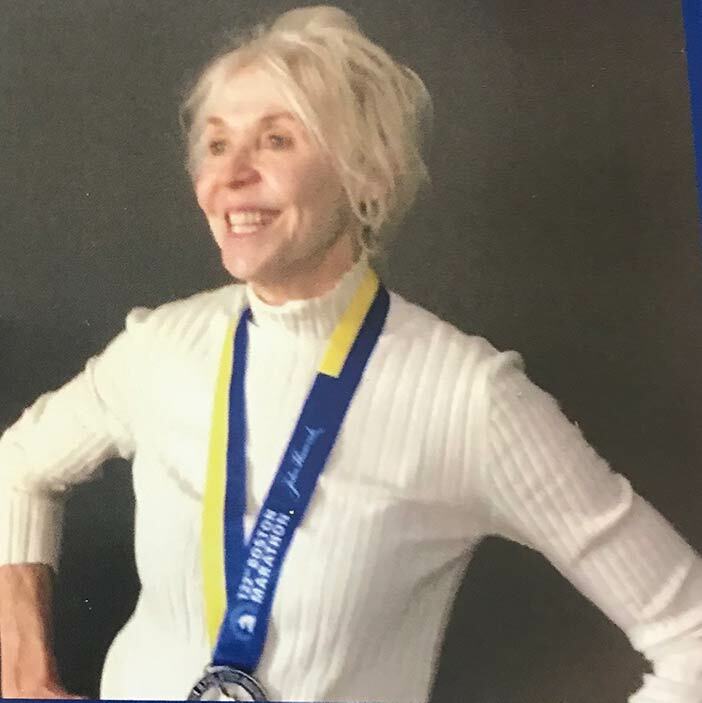 Like her steadfast belief that each child with dyslexia counts, let’s make each of the 62,926 steps in her run to cross the finish line count towards advancing our knowledge of dyslexia and translating it to classroom instruction. We have an ambitious goal of raising $10,000 for the Foundation over the next four weeks. Three generous supports have already contributed $500 to support our success. Please join them, in making an impact in the lives of children with dyslexia. Dr. Sharon Vaughn is the Manuel J. Justiz Endowed Chair in Education and executive director of The Meadows Center for Preventing Educational Risk at The University of Texas at Austin. 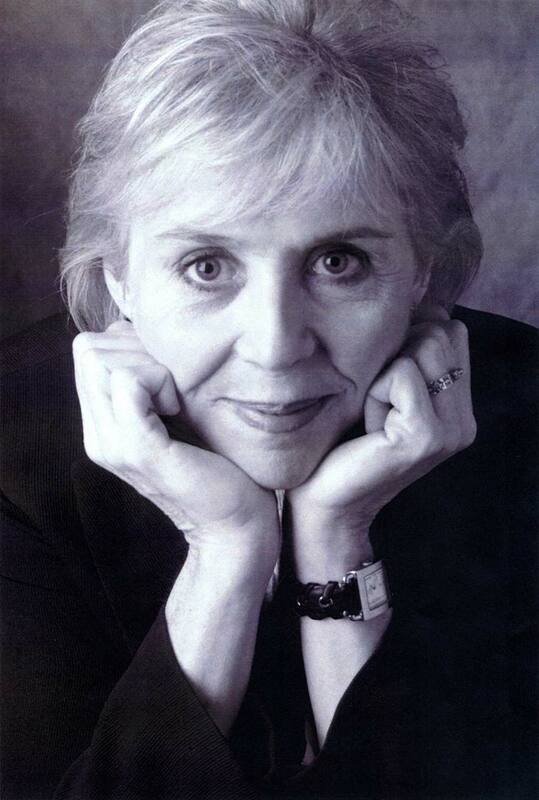 Sharon Vaughn was the Editor-in-Chief of the Journal of Learning Disabilities and the Co-Editor of Learning Disabilities Research and Practice. She is the recipient of the AERA SIG distinguished researcher award and The University of Texas Distinguished faculty award. She is the author of numerous books and research articles that address the reading and social outcomes of students with learning difficulties.